Israeli Prime Minister Benjamin Netanyahu attacked the performance of the UN Human Rights Council after it adopted a series of resolutions condemning Israeli violations against Palestinians. 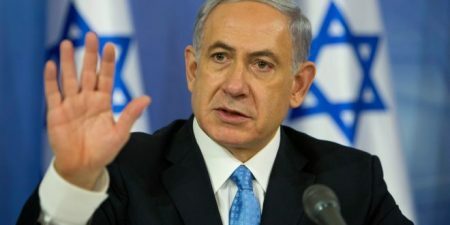 In a tweet published on his Twitter account, Netanyahu described the UN Human Rights Council as a “circus of futility,” claiming that its decisions against Israeli is not correct. He considered, according to Al Ray, UNHRC resolutions to be an attack against “the only democracy in the Middle East”. The UNHRC adopted, on Friday, a number of resolutions that stress the Palestinian people’s right to self-determination, and establishing an independent and sovereign state. It also expressed its dissatisfaction with the human rights situation in the occupied Palestinian territories, and called on Israel to withdraw to the 1967 borders. It also called Israel to immediately stop all violations against the Palestinian people and to implement the Security Council resolutions in this regard.